Home Entertainment Activities Volunteer with Vinnies! 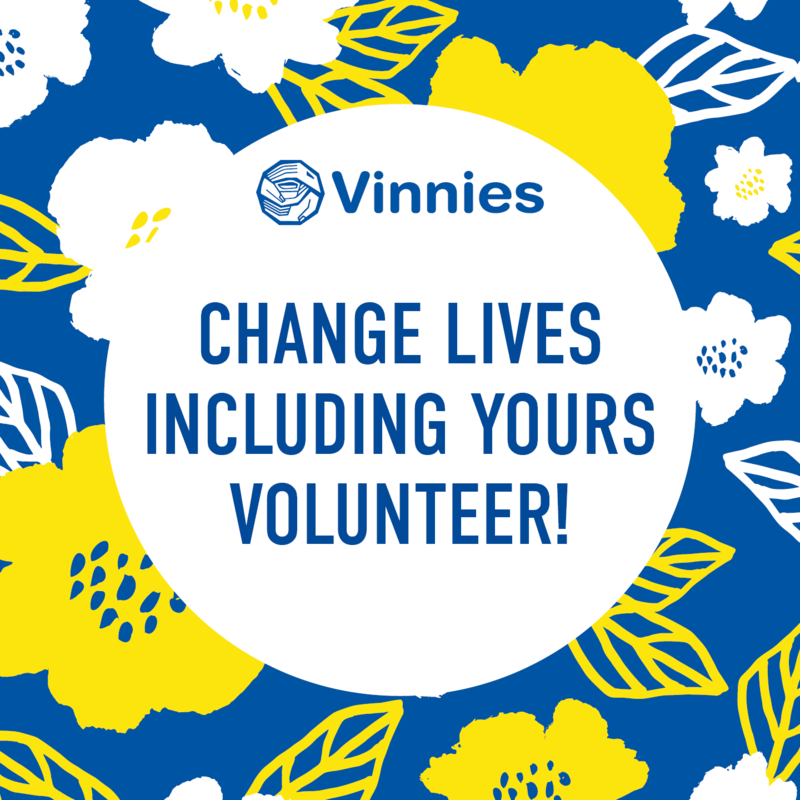 Vinnies has more than 3,500 members and volunteers in Western Australia and last year they assisted close to 40,000 West Australians in need. Volunteers are at the core of what we do and one of them is Sandra Gilmore, known as Sandy, who lives is Busselton. 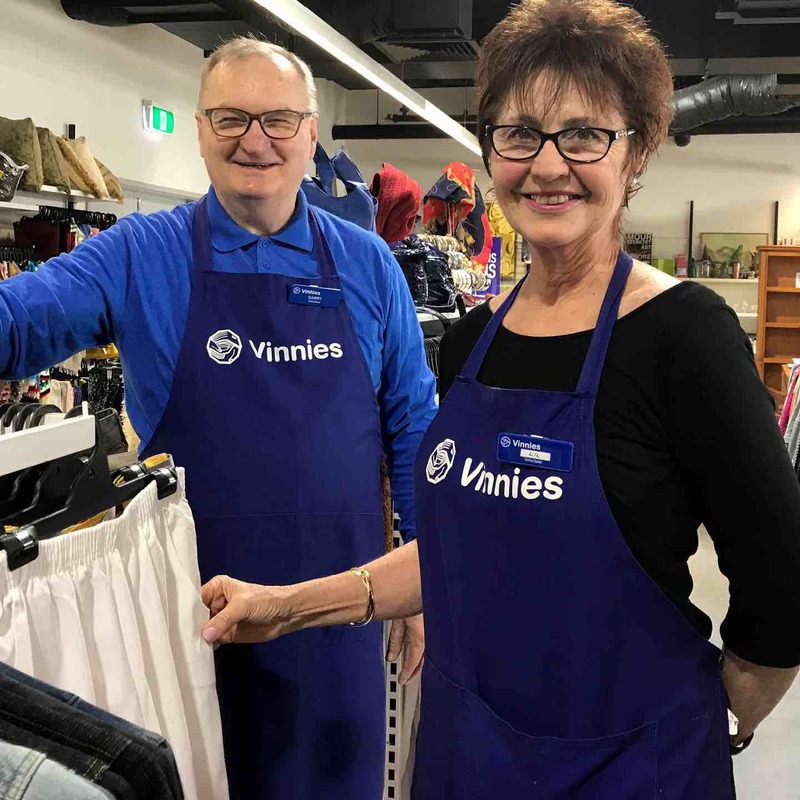 Sandy has been volunteering with Vinnies for over 10 years, first at Vinnies Myaree and the cake shop for 5 years, and then moving to Busselton, where she has continued to volunteer for Vinnies for the past 5 years, four days a week. “I really enjoy volunteering it gives me a sense of purpose and belonging. Through volunteering I have an opportunity to see the generous donations given by our community and raise funds to help those in need,” she said. 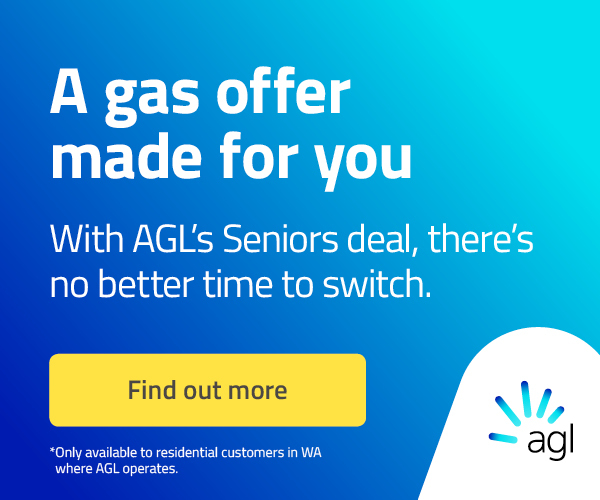 She was nominated for an RAC Volunteering Award which is part of the Western Australian Regional Achievement and Community Awards and has been invited to the Awards Gala Presentation Dinner on Friday 19th October at Hyatt Regency Perth. The RAC Volunteering Award aims to acknowledge volunteers who have made an outstanding contribution and have positively impacted the lives of others and their community. Nominees are volunteers who, through exceptional leadership and support to others, demonstrate innovative ways to achieve excellence beyond what is expected of them. Linda further explained how Sandy is driven to help those in need even though Sandy has experienced tremendous tragedy in her life with the loss of her son. Despite her grief and pain, Sandy continually shows her selflessness through her actions giving time to help and positively impact others. 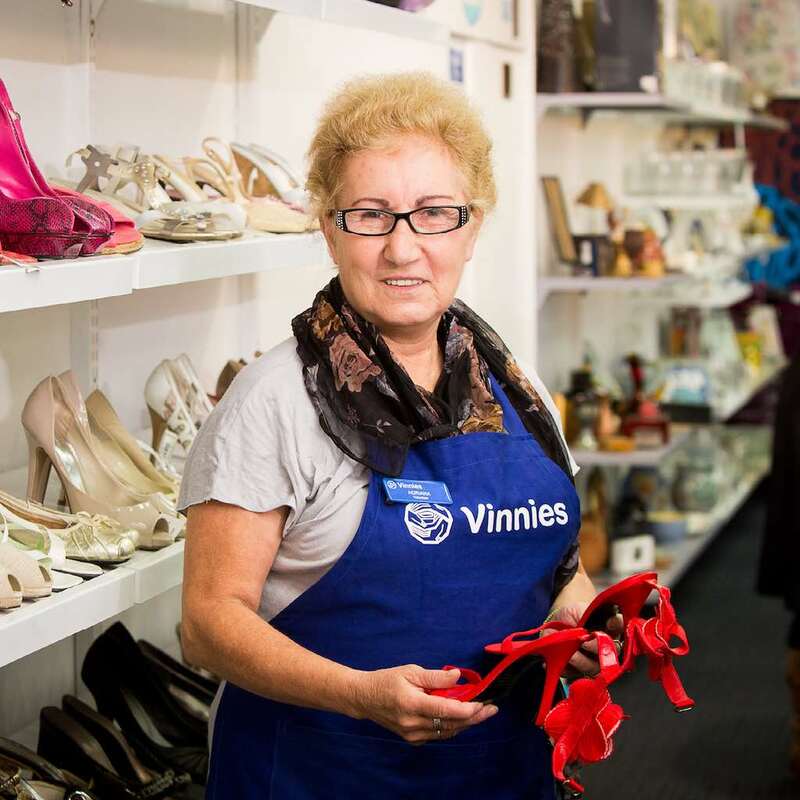 “Vinnies shops provide more than a retail opportunity, they are pivotal in providing support to people who are doing it tough,” Linda said. Next articleAre you missing out on a tax refund?